Save Money. Instant ROI. 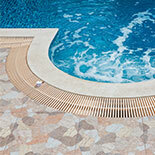 Receive a free pool inspection on us! 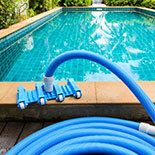 We offer competitive maintenance schedule for both pool and spa maintenance. Check out our list of services offered! 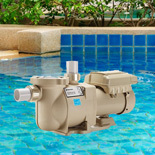 We carry out scheduled pool/spa equipment inspection, and educate house owners on how to treat your water properly and safely. We offer repair and installation for heaters, pumps, filters, and much more.